Tequila 100% Agave Azul Tequilana Weber, made with distillation techniques made famous in the Mexican drink par excellence. Its processes are monitored by the experience that provides the time and consistency, ensuring product purity and the superiority in quality. 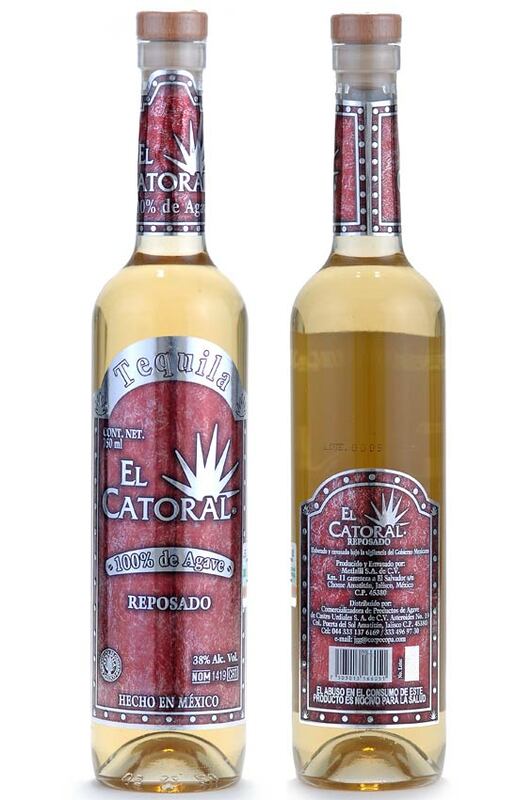 El Catoral is a tequila that is characterized by its aroma and body perfectly homogenized, the fruit of excellent ripeness, carefully packaged with a design that evokes the tradition itself and the greatness of our culture. 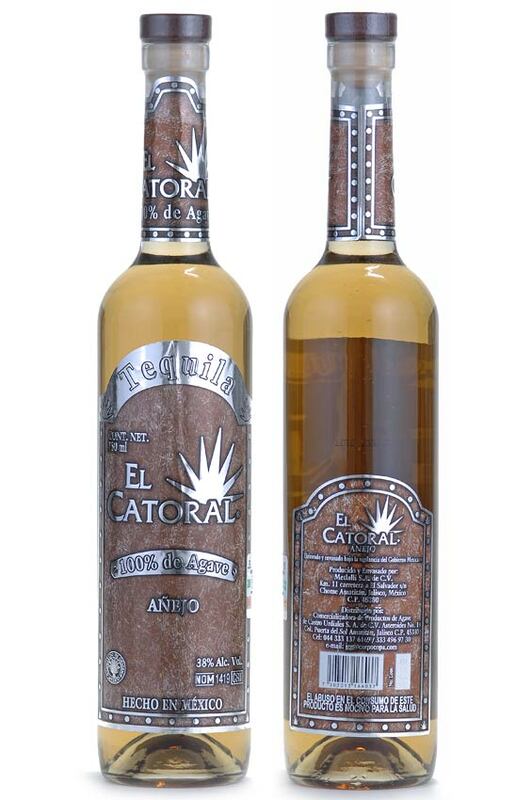 "Catoral" is the name that refers affectionately to the hill of El Catorce near the town of Pacana. 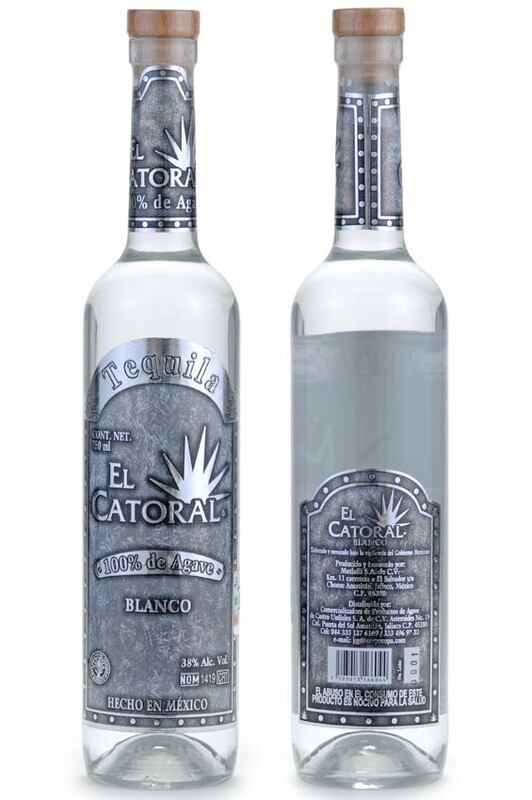 El Catoral evokes the purity of the environment goes to the narrow-minded that tequila is derived from the strongest agaves that occur before the figure vigilant Cerro de Catorce. Comercializadora de Productos de Agave Castro Urdiales, S.A. de C.V.